You know the feeling. You’ve gone home for Christmas, said hello to the family, the extended family, the uncles, the aunties. However you’re not at the point where you appreciate going home. All it means to you these days is suddenly not being able to smoke in your room and/or play Call of Duty on full volume until 6am. These things are university privileges, and at home, the rules are the same as they’ve always been. You’re not an adult. You are nothing. Easy now, don’t get too stressed. One undoubted benefit of going home over Christmas is that you spend absolutely none of your own money and then suddenly get a big fat wad from the Student Loans Company in January. So, you know. Swings and roundabouts. Below is a list of stuff to funnel that free money into. 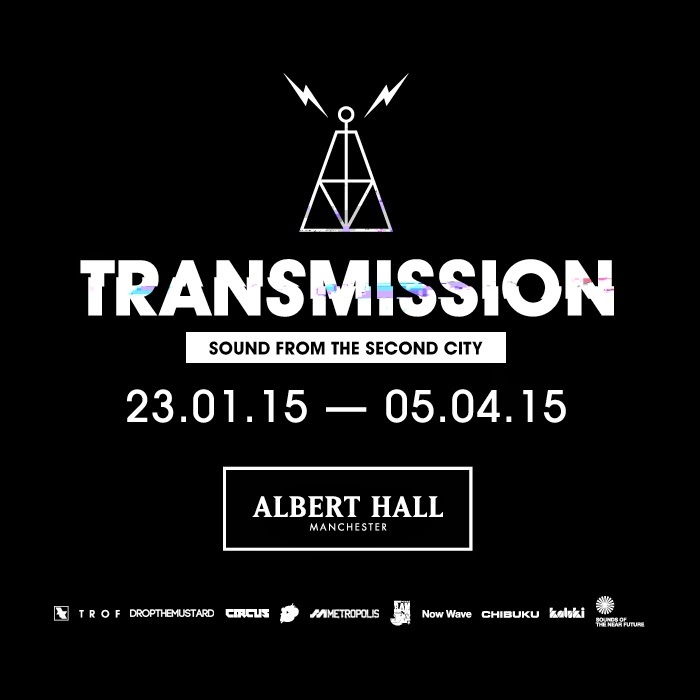 From the minds of The Warehouse Project & Trof comes Transmission. A series of hard-hitting events at The Albert Hall in Manchester. Expect to see household labels and collectives throwing parties with stellar names. 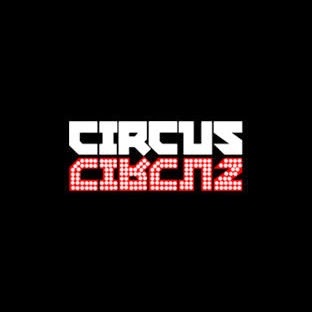 Carl Cox, Hessle Audio, Drumcode, Ram Jam, Heidi and Duke Dumont are just a few of the DJ’s and labels contributing to the series. Tickets available now. 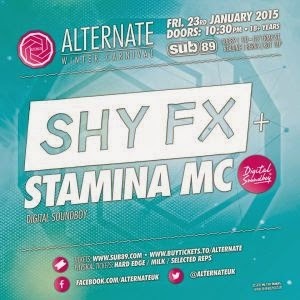 With six scorching sell-out events under their belt, Alternate are continuing their consistent form with Shy FX & Stamina MC and DJ Die B2B Dismantle at Reading’s Sub 89. Tickets are flying out for this one, don’t sleep! 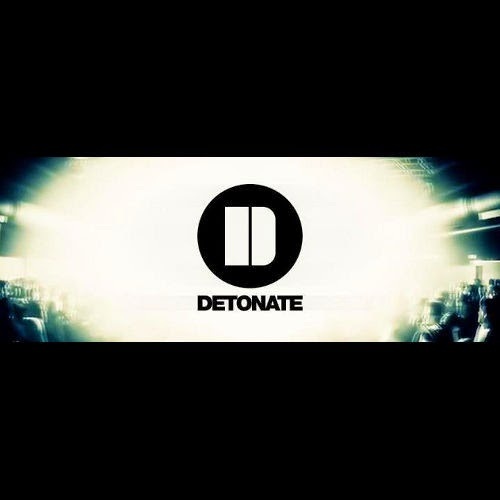 The boys at Detonate have the legendary David Rodigan and his famed RamJam collective coming up this month, as well as a Hospitality Leeds Warehouse Special in February. Go to one, go to both – you’ve got the cash. 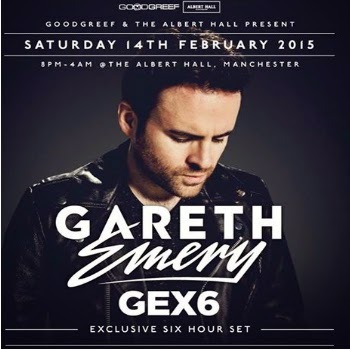 Serial top-party throwers GoodGreef return to Manchester with Gareth Emery for what is set to be his only UK show in 2015. Emery plays open to close for 6 full hours, that’s enough for anybody to be satisfied. Oh, and there’s another choc-full of DJ talent, including Alex M.O.R.P.H., Jorn van Deynhoven & Sied Van Riel. In typical Circus (and Yousef) fashion, the January edition of the club night brings French techno master Laurent Garnier, super-hot underground outfit Apollonia (Dyed Soundorom, Dan Genacia, Shonky) alongside rising DJs Laura Jones and Lewis Boardman. In case Liverpool is too far for you Manchester lot (it really isn’t), in February Yousef holds his edition of Transmission with Dusky, Sasha, Ten Walls (Live) and Lewis Boardman. Rude not to really, tickets are out now. One of the most exciting new additions to 2015. 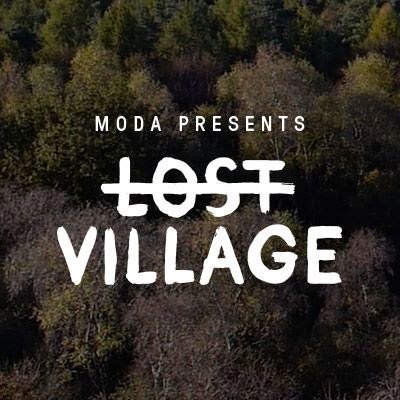 An experimental underground music festival, set among the woods of Lincolnshire. This festival is still very hush-hush, with the location, information and acts being announced at a later date but check out their website and promo vid it should get you as excited as we are. 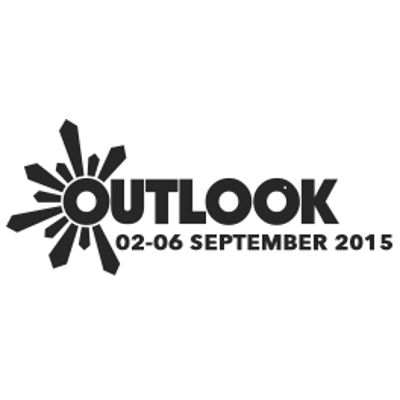 Needing very little introduction is Outlook Festival. Set amongst an abandoned Roman fort in Pula, Croatia it remains the biggest bass music festival in Europe. Their line-ups are always rammed, with 2014 seeing Lauryn Hill, Andy C, Boddika, Phaeleh, Moodymann, DJ EZ, Loefah, David Rodigan and many more play. As you can see from the line-up above it’s a perfect festival to keep your die-hard techno and house-worshipping mates happy. Tickets for this will sell out soon, you don’t want to wait until the line-up is revealed! 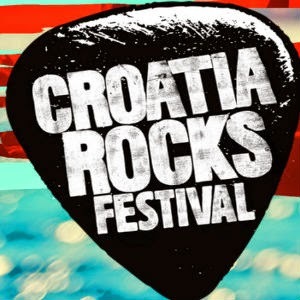 This is looking so mint so far, a five day affair set in Croatia by legendary Ibiza Rocks. Only phase one of the line-up has been revealed so far but it’s already looking pretty heavy with a perfect summer mix of live acts, producers and DJs. Clean Bandit, Jungle, Rudimental, Fatboy Slim, Karma Kid, Hannah Wants, Wilkinson and Kate Tempest all feature. With the Ibiza Rocks team behind it this is bound to sell out fast, we’ve got tickets on sale now! See? January isn’t so bad after all. If none of these options are tickling your fancy, why not put your entire loan on red? Or black?